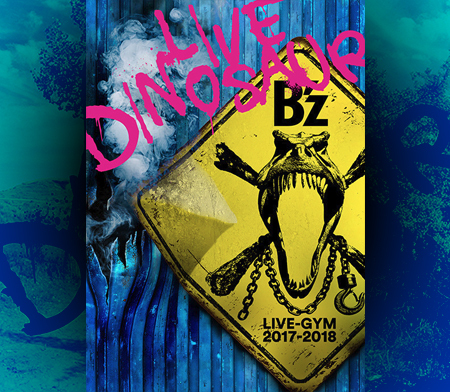 B’z LIVE-GYM 2010 Ain’t no Magic DVD & Blu-ray 07/28 Out!! B’z finally announced the release of their 2010 tour finale B’z LIVE-GYM 2010 “Ain’t no Magic” at Tokyo Dome. It’s going to be July 28th, 2010. Approximate run time is going to be 151 minutes (over two hours!!). There are no extras included, obviousy because of the DVD that came with MAGIC. 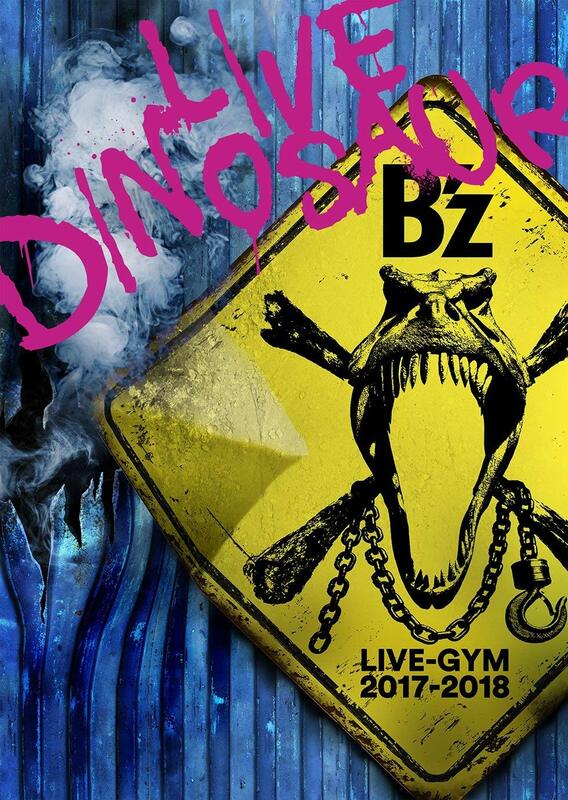 As for the set list, see this post: B’z LIVE-GYM 2010 “Ain’t No Magic” Dome Tour Set List. CDJapan charges only 6000 Yen because people from overseas don’t have to pay Japanese VAT. The 6,300 Yen price includes tax. Also, you can save a bit of shipping in CDJapan with the Blu-ray. There’s only ONE disc so it saves a couple of grams.